It’s almost inevitable – at some point in your life, you are going to be in the market to purchase flowers. If you’re like everyone else in the world, you may not be a skilled florist, an expert in choosing the perfect flower in the ideal colour palette, for whatever occasion you need it for. Luckily, it’s easy to figure out what kind of arrangement you’re looking for. If you’re unable to attend the wedding of an old college room-mate, a cousin or a work friend, sending a beautiful bouquet of flowers is a kind and thoughtful gesture. 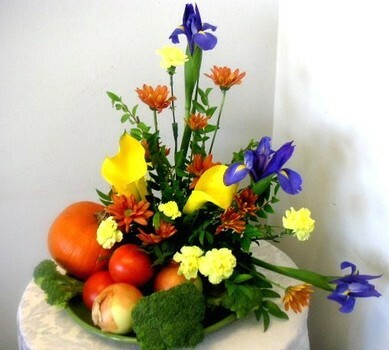 Not only that – choosing the flowers is simple. Ask the florist for a simple bouquet of seasonal flowers. Look for pale, light colours for spring and summer weddings, or go for deep, rich colours for fall and winter – think dark orange or crimson. Sending flowers for an anniversary is also a lovely gesture. Whether you’re sending flowers to your parents to celebrate, or bringing them to an anniversary party, they are a great addition to a gift (or even just with a card!) Just like for a wedding, seasonal flowers are your best option. Any girl loves to receive flowers on her birthday. This is the easiest bouquet to shop for – you’re in the market for something fun, colourful and not too formal. Anything goes, but if the person you’re shopping for has a favourite flower, stick to what they love! Gerberas are lovely for birthday arrangements, and always install happiness. Attending a Thanksgiving dinner? Bring your host a bouquet of chrysanthemums in beautiful fall colours. Dark coloured carnations, as well as daisies are popular that time of year, as well as roses (opt for anything but red roses, unless you are in love with your host). Add visual interest to your bouquet with wheat or marigolds. 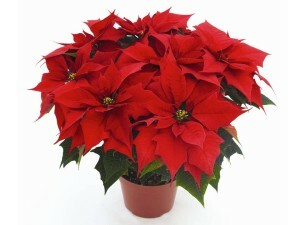 If you’re sending a bouquet as a Christmas gift, or bringing one to a Christmas party for a hostess gift, the classic choice is a poinsettia plant. They have gorgeous green leaves, and red or white flowers. While the poinsettia plant is definitely the most common plant purchased at Christmas time, you can also opt for Christmas amaryllis, holly, or Christmas cactus. After the Christmas celebrations are over, Easter is right around the corner. 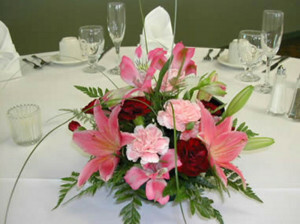 Lillies are very popular for Easter arrangements, as well as pale or pastel coloured carnations. For Valentines day – you guessed it, go for roses. 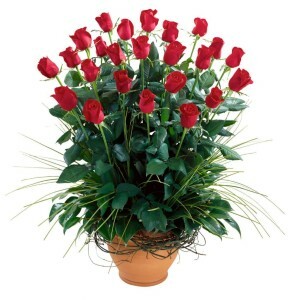 The more red the better, long stems, with a box of chocolates will keep you out of the doghouse. If your love is a bit more modern, maybe go for bright pink or fuchsia roses (pink roses represent gentleness and grace), or bright white petals. Mix up the selection to create something personal and unique! Keep in mind – yellow roses symbolize friendship, so be careful who you send those to! 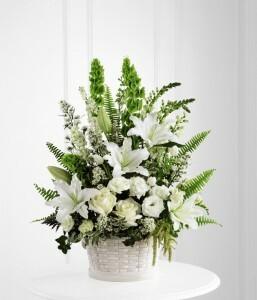 When shopping for a Mother’s Day bouquet, you can’t go wrong with carnations, narcissi, or lilies. Look for an assortment of colours, and as many shades as you want. Orchids are also great for Mother’s Day – they symbolize refinement, and beauty. Jasmine is also a great addition to celebrate the day. 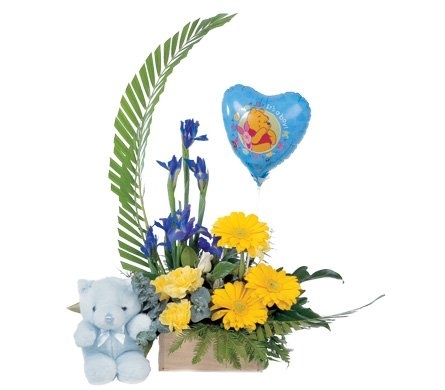 The birth of a baby definitely an occasion to send a bouquet to new parents. Steer clear from any strong smelling flowers, as it can be off putting in a small hospital recovery room to have a heavily scented arrangement. Look for yellows for the birth of a baby boy, and of course pinks for newborn baby girls. If you’re really wanting to celebrate, add some vellum balloons or even a teddy bear. 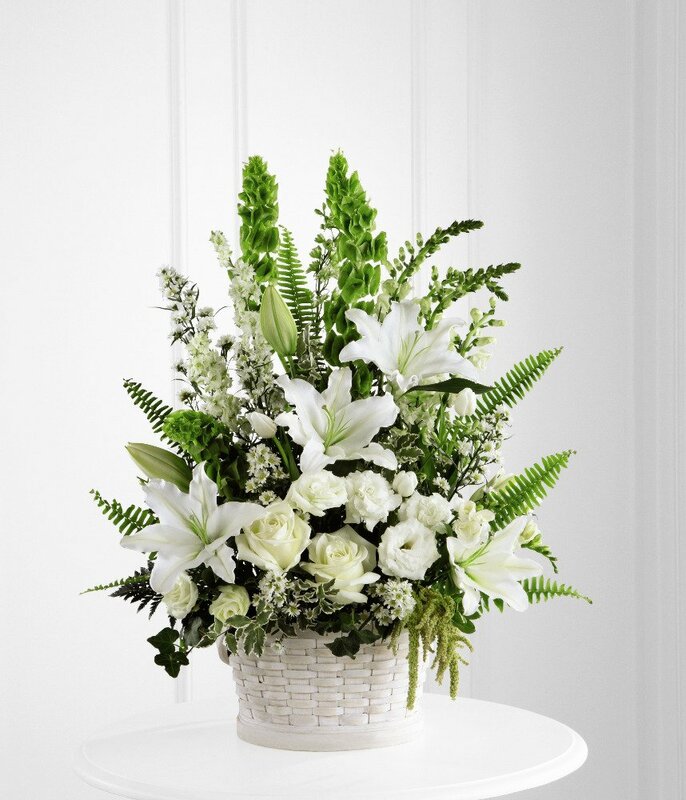 For a sombre occasion – a sympathy bouquet, or an arrangement destined for a funeral, go for a classic arrangement – stick to white colours (nothing bright coloured or black) like white carnations, roses or dasies, or even gladiolas. Chrysanthemums are also traditional flowers at funerals in many areas, as they symbolize truth and honesty. 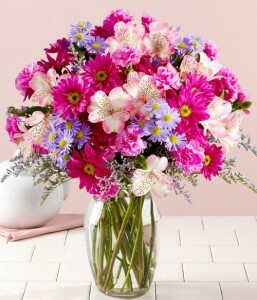 For a get well bouquet, or to send an arrangement to a friend for some encouragement, anything bright and cheery will do. Maybe look for a nice vase to sit the arrangement in, and incorporate yellow into the bouquet. 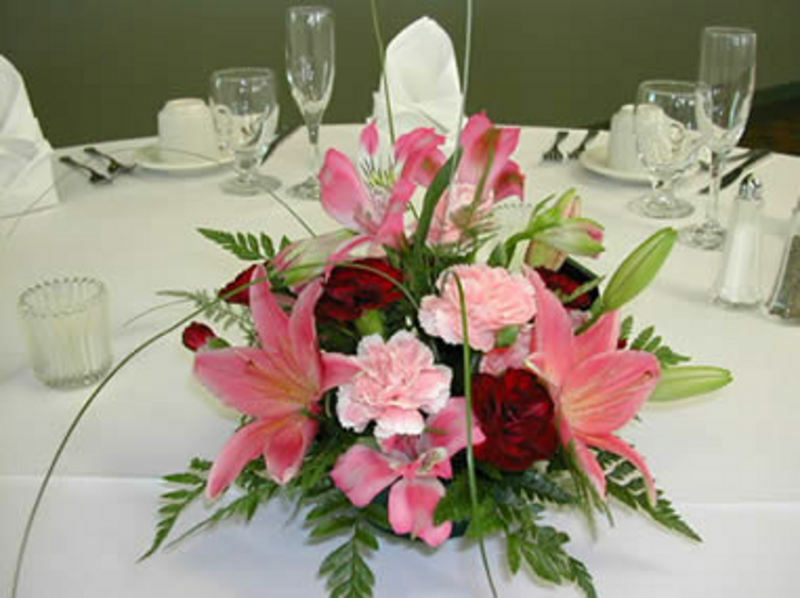 For a high school or university graduation, look for a bunch of lilies. Red, pink, yellow and white makes a beautiful bouquet to commemorate the event. Of course, flowers don’t necessarily have to be only for an occasion. Sending flowers to a friend who is down, to cheer up a sibling or co-workers is such a friendly gesture that won’t be forgotten. If flowers aren’t your thing, then shopping for the ultimate bouquet that sends the perfect message of love, support or gratitude may be extremely hard for you. However, you are in luck! Not only do you not need to specifically choose the bouquet yourself, you can leave it up to the florist. 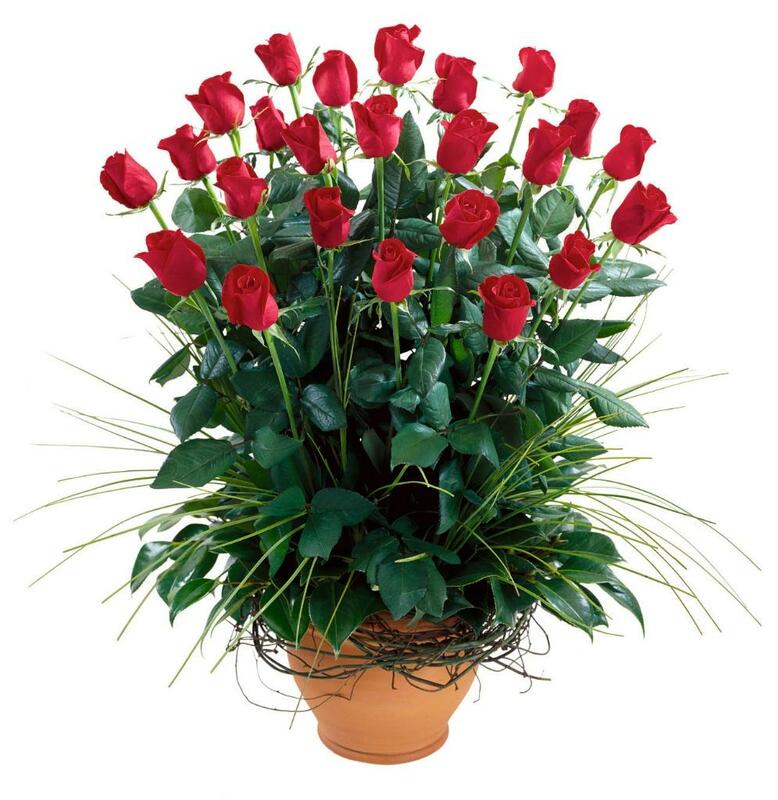 Buying flowers from out of town is easy, just explain the reason why you are sending the flowers, and more often than not, a florist can guide you in the right direction. Online services are more popular than ever to help you choose the most appropriate arrangement, and get it to where it needs to be in the proper time-frame. 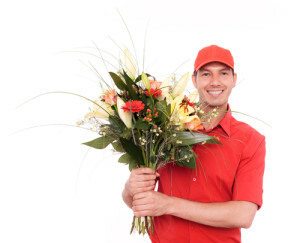 Sending flowers online is by far the easiest way to arrange a delivery – choose from an assortment of flowers at the click of a button, Of course, you will pay a shipping fee that would not be applied had you purchased the flowers from the local florist, but when that is not an option, a small shipping fee is to be expected. Keep in mind that the arrangement you choose may not be exactly what you see online – variations in colours or even the actual kind of flower is to be expected from season to season. If you choose to shop through a reputable online florist, they will often work with local flower shops to get the most beautiful arrangement possible for your money delivered on time to who it’s intended for – no matter where in the world you’re sending them from.